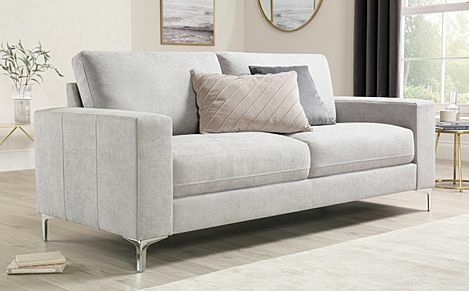 Generously sized, cosy and versatile, our range of grey 3 seater sofas make comfy and practical additions to your living room. 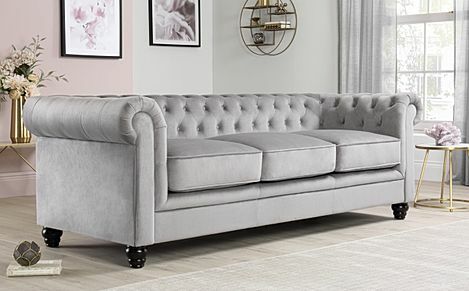 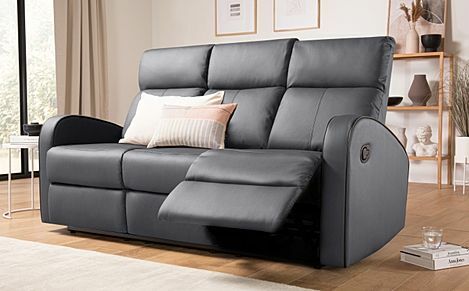 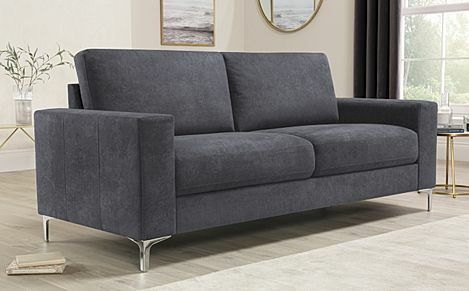 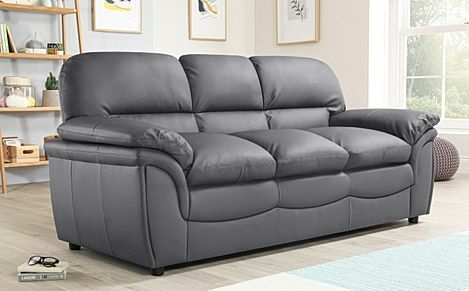 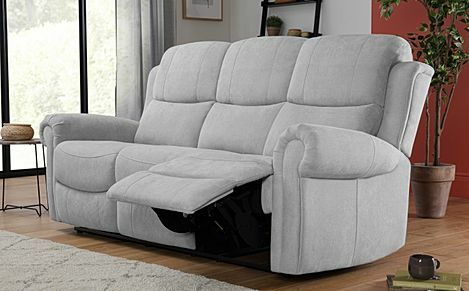 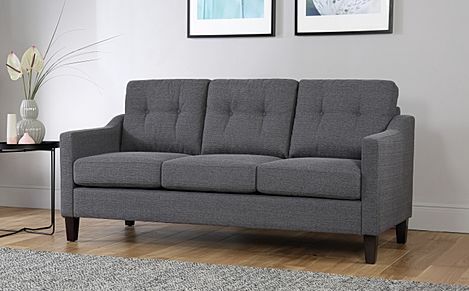 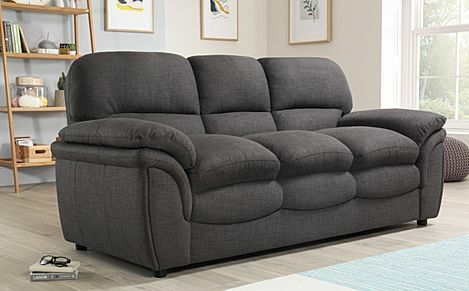 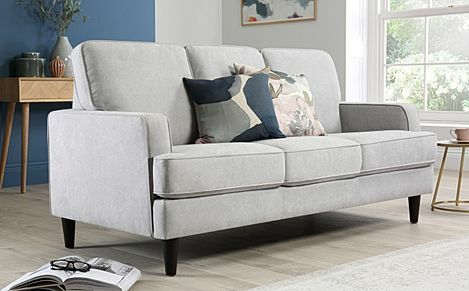 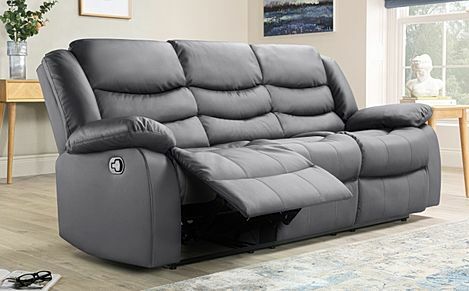 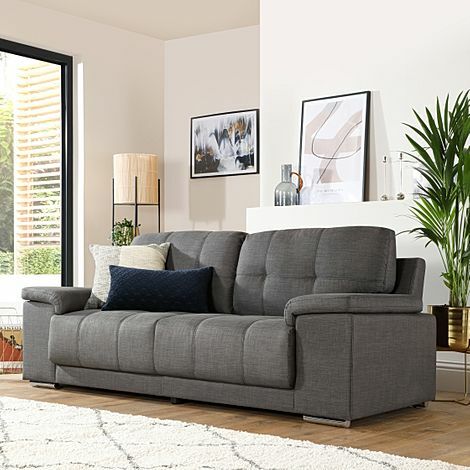 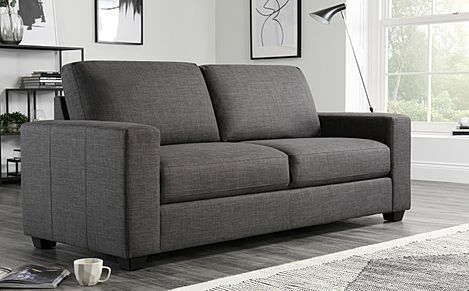 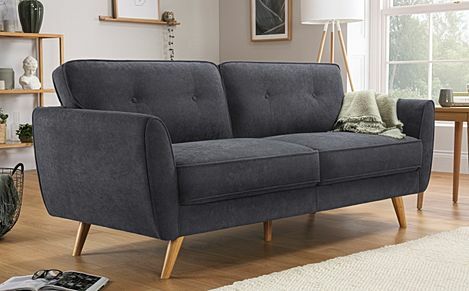 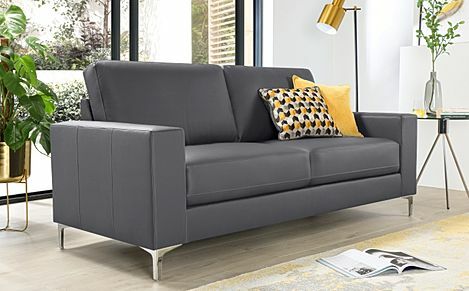 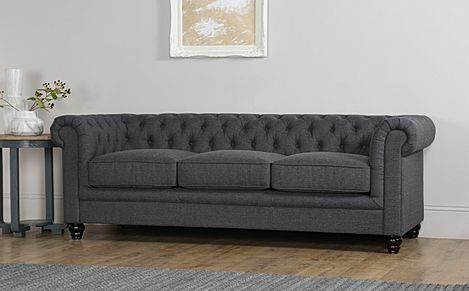 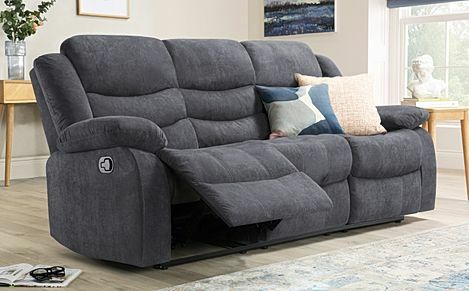 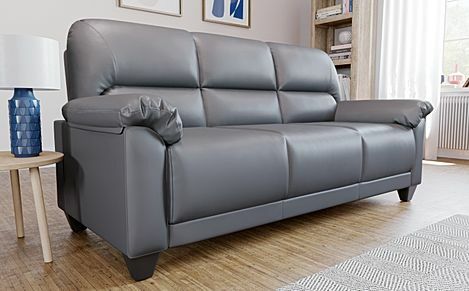 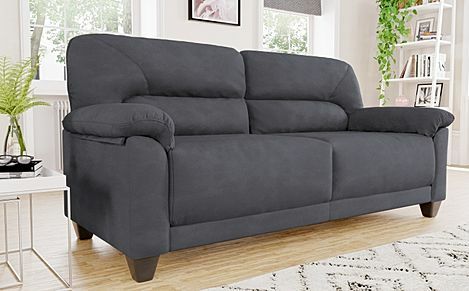 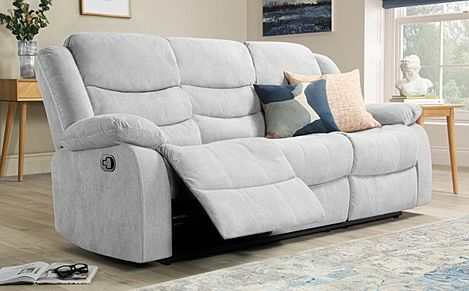 Furniture Choice has a great selection of sofas for sale, and with fast and free delivery to most parts of the UK, shopping with us is easy and fuss-free. 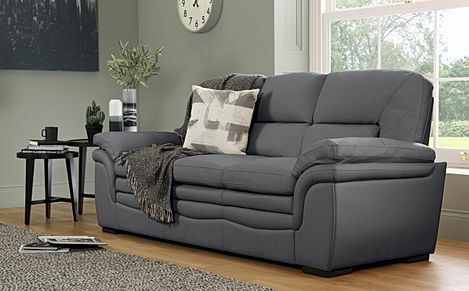 Whether you are looking for a compact 2 seater sofa or a recliner sofa to relax in, we've got you covered. 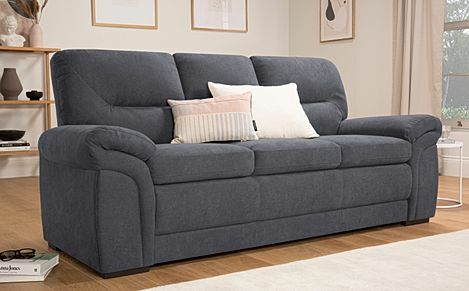 Our extensive range of fabric sofas and practical, comfy fabric sofa beds designed to accommodate guests with a high level of quality and comfort. 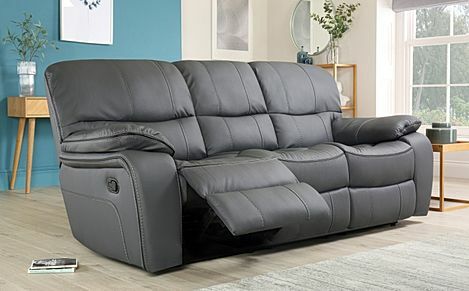 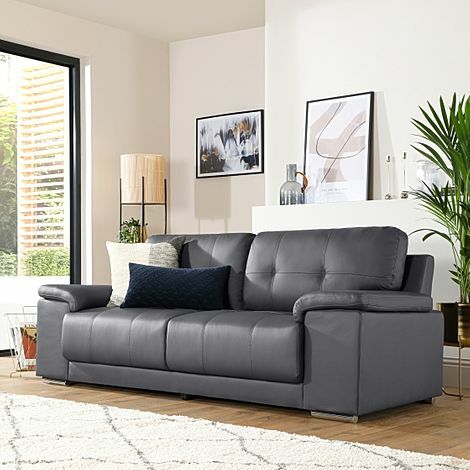 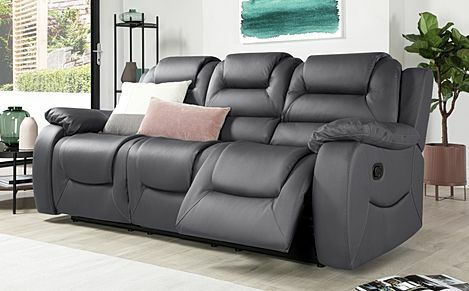 For 3 seater sofas, we have comfy 3 seater reclinersand 3 seater leather sofas in a range of colours, from classic black to cream, and textured tan and brown shades. 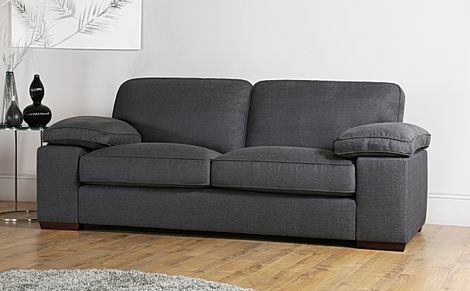 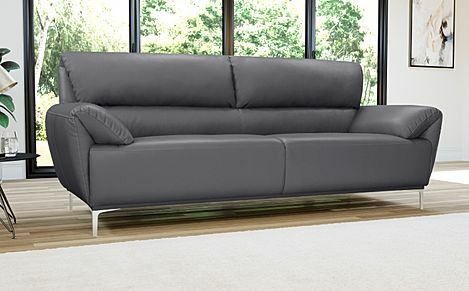 Each sofa is crafted with a sturdy, hardwearing frame with maximum support.